If you are counteracting a sexual assault claim, there are a few things worth bearing in mind. The first thing you should do (and waste no time in doing) is to get in touch with a solicitor who will represent you throughout your case. You will need the support from a solicitor if you are pleading not guilty against a claim. DPP Law are on hand to be with you every step of the way and will work tirelessly towards working with you to get the best possible solution in line with the law. 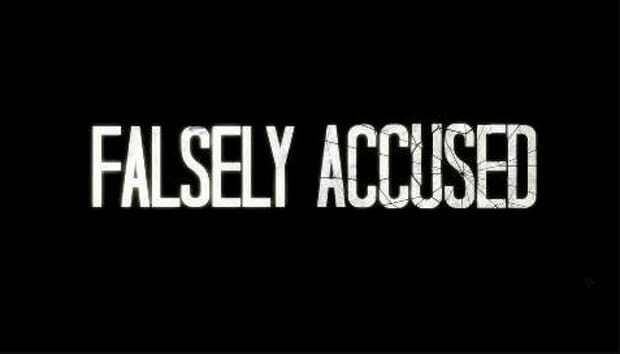 Such allegations are often a battle of one word against another, therefore if you have been falsely accused, supporting evidence will help strengthen your case and your story. Without evidence (such as alibis, for example) the jury may have a hard time deciding on whose word is stronger. One thing you must never do is act upon any anger or resentment you may feel towards your accuser, as this is a sure fire way to weaken your case and can also bring other legal implications too.  For both personal and legal reasons you should have absolutely no contact with the other party outside of the courtroom, it is simply not worth jeopardising your position for. 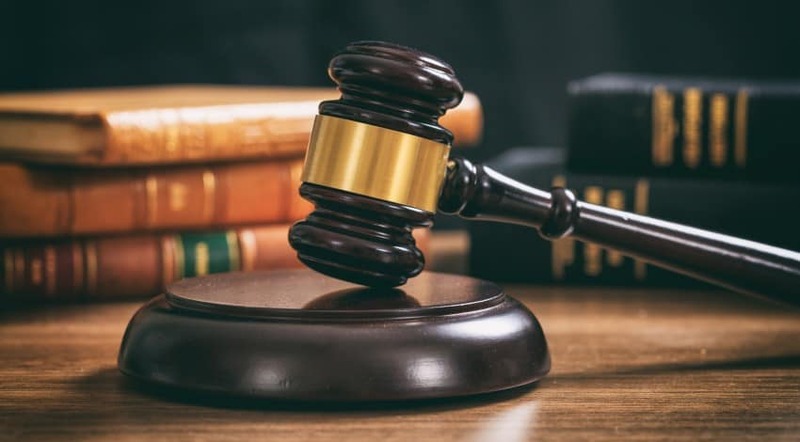 Though we understand this is likely to be a frustrating situation you are in, you should also make sure you do not show any signs of anger in court either. Causing unrest in court can be damaging towards your claim and may also alter a jury’s perception of you. It’s a difficult and trying process being falsely accused of sexual assault, but with the right defence and the right support from friends and family, you will get through it in one piece. DPP Law takes your case very seriously and will look to clear your name in due course, but remain patient and positive in the face of adversity. Read more about what constitutes sexual assault here, and contact us today for more help and guidance.